When you’re on the road, the journey can be just as important as the destination. 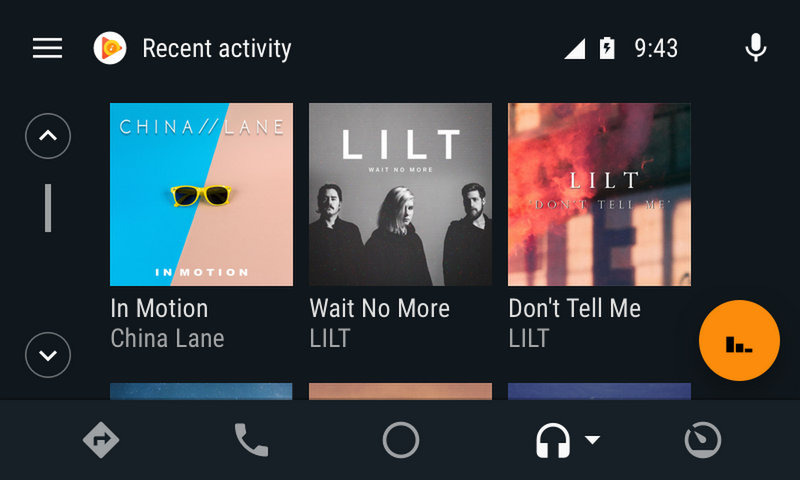 Today we’ve added new Android Auto features that make your drives even more simple, personal and helpful—including easier access to your favorite content with improved media browse and search features, plus new ways to stay connected with visual message previews and group messaging. You can try out these new features with some of your favorite media apps—like Google Play Books, Google Play Music, iHeartRadio, Pocket Casts and Spotify. Popular messaging apps like Messages, Hangouts and WhatsApp also work with the new messaging features. In the coming months, we’ll work with more apps to add support for these new features. If driving in silence isn’t for you, playing and finding media just got easier. By bringing content to the forefront of your screen, you can now spend less time browsing and more time enjoying the content you like most. An improved layout, featuring large album art views, lets you quickly identify and select something to play. Got something specific in mind? We’ve also made improvements to the voice search experience. 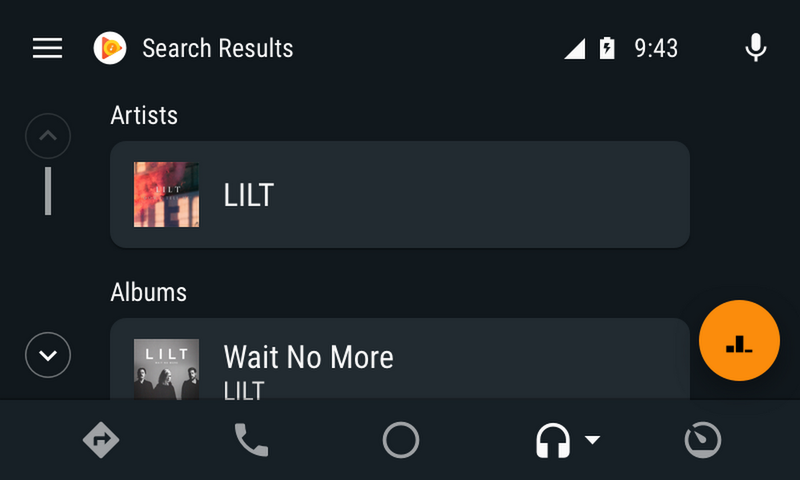 Just say “OK Google, play 80s music” or “OK Google, play Lilt” to view even more categorized search results from your app right on the screen. As you’re driving, you don’t have to worry about missing important messages—you can now safely stay connected with multiple people at once. When messages arrive, Android Auto can show you a short preview of the text when your vehicle is stopped. This message previewing capability is purely optional (enabled via Android Auto’s settings menu), giving you the ability to choose what’s most important—privacy or convenience. In addition to SMS messaging, Android Auto now supports apps that use MMS (multimedia messaging service) and RCS (rich communication services). This means that your favorite messaging apps can now offer additional capabilities, like support for group messaging. The updates will be fully available in the next several days. 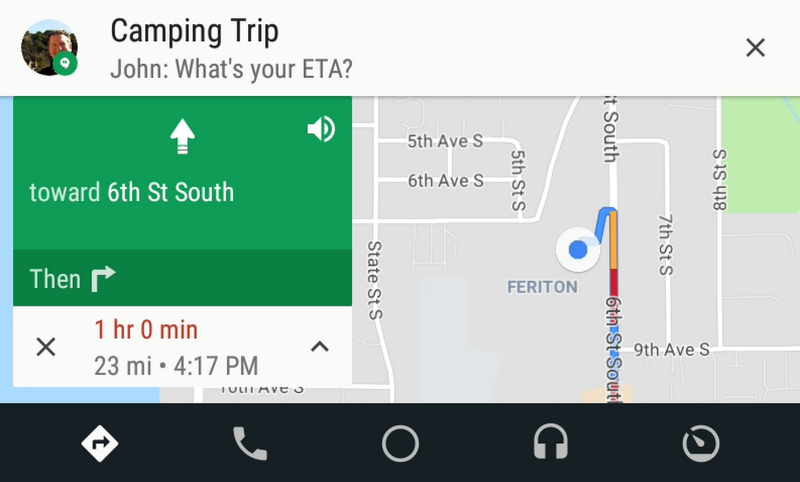 Check out the Android Auto app in the Google Play Store to try out these new features on your next drive.